The Tennis Foundation is Great Britain’s leading tennis charity whose vision is to create a sport which is inclusive and accessible to all people and communities. The Tennis Foundation brings the health and social benefits of tennis to priority audiences of young people in education, disabled people and lower socio-economic communities. In partnership with the Lawn Tennis Association, the Tennis Foundation promotes tennis as an inclusive sport across a wide range of disabilities. They support over 350 venues across the U.K with training, resources and funding to improve opportunities for disabled people to play tennis in their area. The Tennis Foundation delivers world class tennis events for disabled players; identifies and develops the most talented players through their World Class Performance Programme. 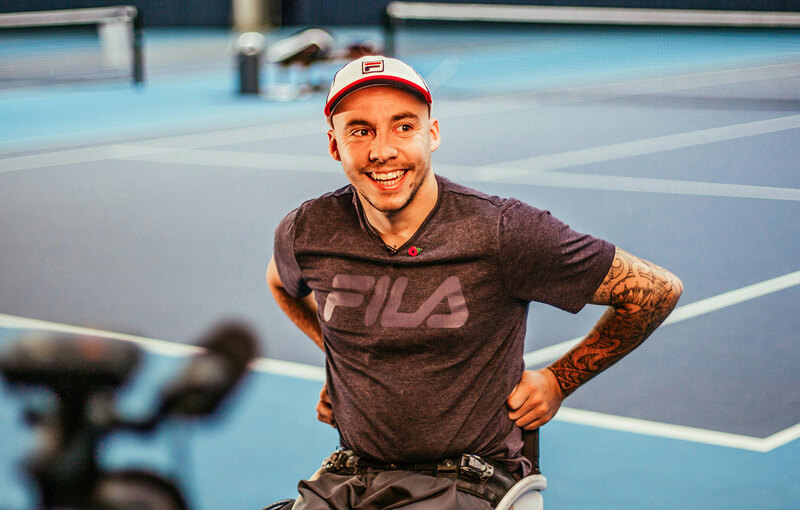 This Performance Programme for wheelchair tennis has helped to make Great Britain one of the most successful countries of the world in the sport. 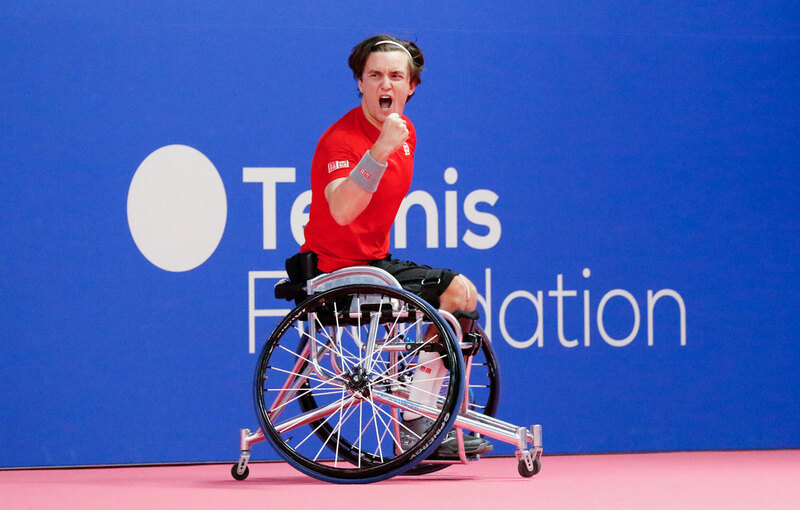 Last year, Tennis Foundation supported players won 68 titles on the ITF Wheelchair Tennis Tour, while Great Britain had its most successful Paralympics, becoming only the second nation ever to win six wheelchair tennis medals at a Games. It is very exciting to be working with the Tennis Foundation on the NEC Wheelchair Tennis Masters at a time when wheelchair tennis as a sport in the UK is on such a high. It is fantastic that five world class British players have all qualified for the end of season finals and this gives us an opportunity to use the event as a platform to raise the profile of tennis as a sport for disabled people and to drive wider and greater participation in the UK. We are delighted to be working with Henman Communications around the NEC Masters. 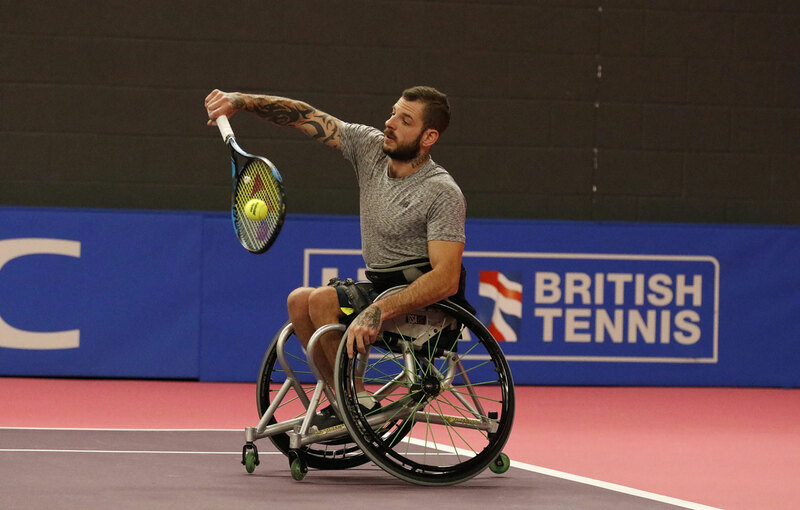 The event is the culmination of the ITF’s wheelchair tennis world tour, and we were keen to ensure we make the most of the opportunity of hosting the event here in Great Britain. Utilising the services of Henman Communications to build our online and social media presence will not only increase awareness via our social media channels, but will also open a lot of people’s eyes to the technical skill and ability that is on show in disability tennis. The NEC Wheelchair Tennis Masters is the International Tennis Federation’s year-end wheelchair tennis singles championship. 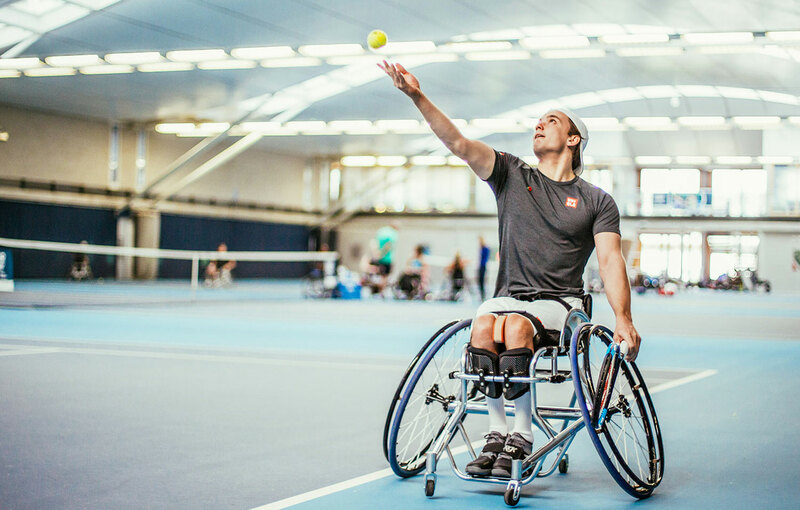 The UNIQLO Wheelchair Tennis Tour originated in 1992 with 11 international tournaments, but has grown in size and popularity with currently over 160 events taking place all over the world. 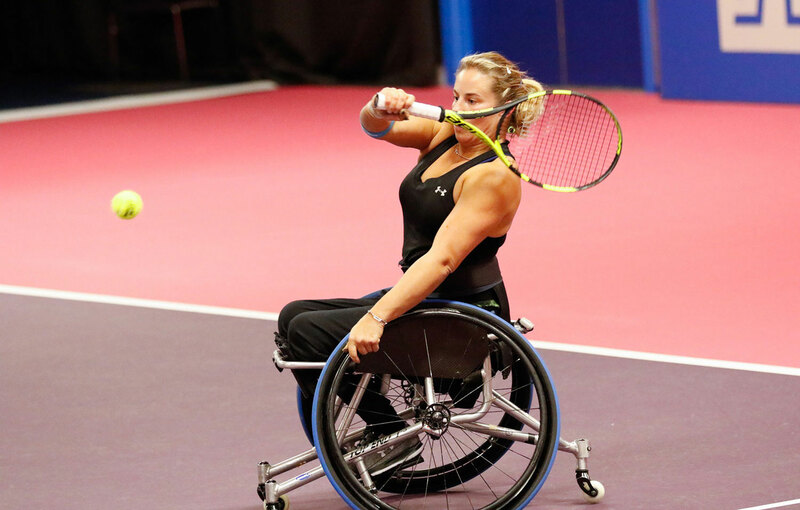 The NEC Wheelchair Tennis Masters is owned by the ITF and has been hosted by the Tennis Foundation in Great Britain since 2014. Our brief was to create written, video and visual content and to build awareness in the lead up to, during and post end of season NEC Wheelchair Masters event across the Tennis Foundations key social media channels: Instagram, Facebook and Twitter. 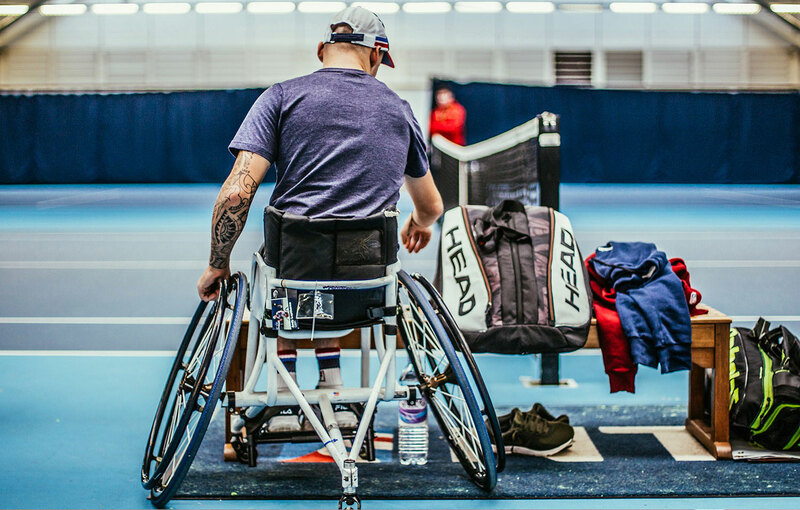 The 2017 NEC Wheelchair Masters was hosted by the Tennis Foundation, from 29th Nov – 3rd Dec 2017 at Loughborough University Tennis Centre and our aim was to give disabled players the same level of media exposure across social media as able-bodied players. Qualification for each of the men’s, women’s and quad singles was based on ranking points achieved across the season. There was 11 nations represented including multiple Paralympic medallists and Grand Slam champions. 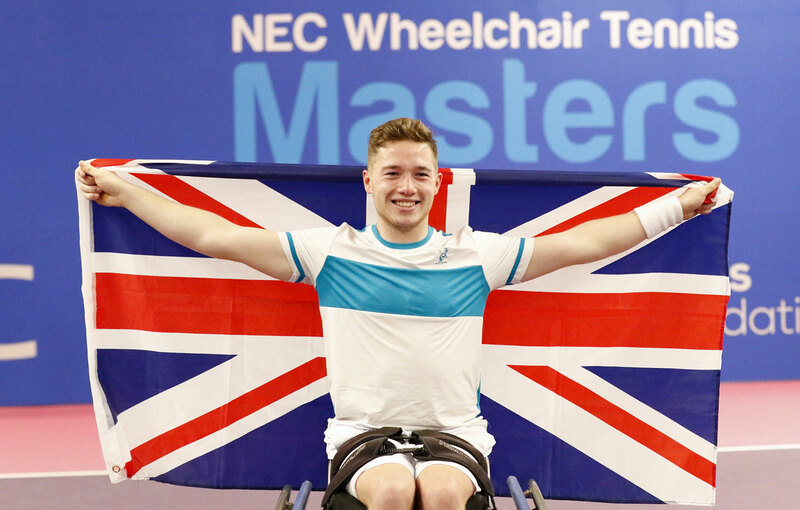 Great Britain was represented by five players: Alfie Hewett, Gordon Reid, Lucy Shuker, Andy Lapthorne and Antony Cotterill, more players than any other nation. Our social strategy included filming a series of short profile videos of the five British players in the build up to the tournament. We also managed the press office though out the event and interviewed all players post-match for the Tennis Foundation social media channels. Further social media video content was also made featuring the top international wheelchair players at the Bath Indoor ITF event the week beforehand.